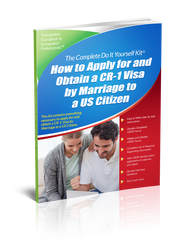 EB-1A Extraordinary Ability Petition Approved in 7 days. Receipt of a less-recognized national or international award for excellence in the field of endeavor for EB-1A. 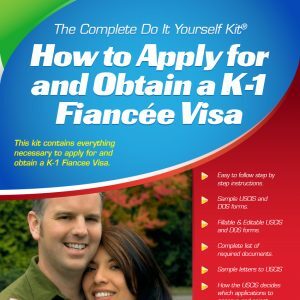 Published material about you in professional or other major trade publications or major media for your EB-1A petition. Evidence of the beneficiary’s participation, either individually or on a panel, as a judge of the work of others in the same or an allied field of specialization for which classification is sought for your EB-1A petition. Evidence of the beneficiary’s original scientific, scholarly, artistic, athletic, or business-related contributions of major significance in the field for EB-1A. Evidence of the display of your work in the field at artistic exhibitions or showcases for EB-1A. What if my I-751 Petition is denied – Can I Appeal? National Interest Waiver U.S. Permanent Residence (Green Card) for PhD (or PhD candidate) Researchers. What exactly is Progressive Experience for EB-2 PERM? Matter of: JP Morgan Chase & Co.
Start Your Visa Processing Now ! Thank you for contacting us. We received your form submission and will respond shortly. 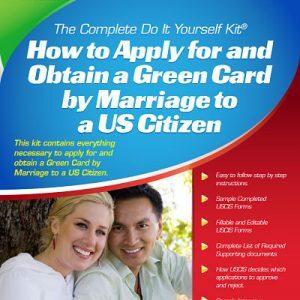 What forms do i need to file for a green card through marriage?